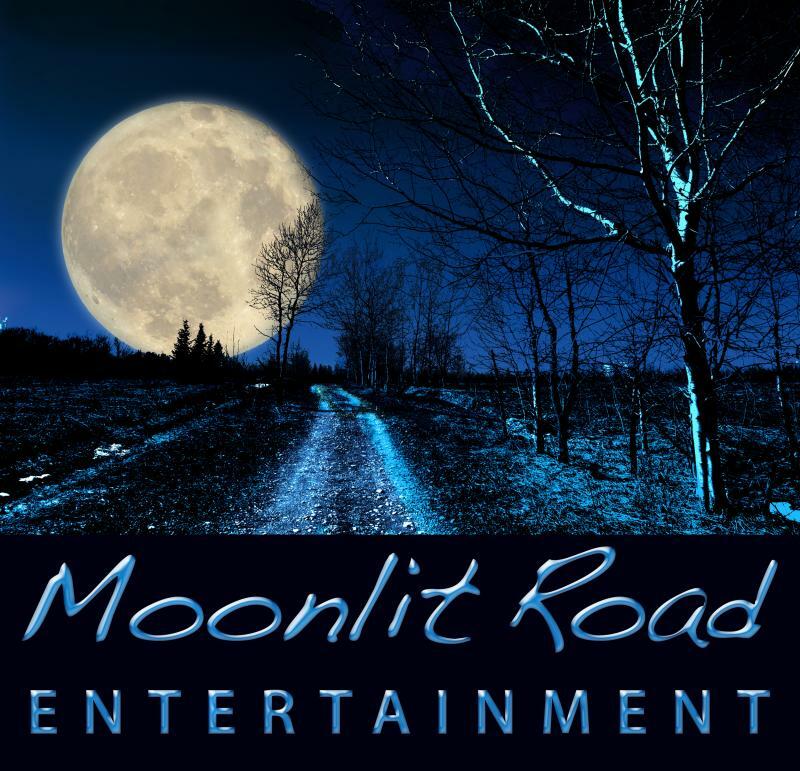 MOONLIT ROAD ENTERTAINMENT - About UsMoonlit Road Entertainment was formed in the summer of 2005 by CEO & Founder Morgan Muscat during the production of an independent short film that he co-produced. During a rigorous three-year Media Arts program at Sheridan College, Morgan remained faithful to his love of filmmaking and continued to pursue various avenues to help launch Moonlit Road Entertainment, from filming to still photography and web design. In 2008, the company released a pair of short film projects, the boxing drama Title Match and the action film Duel, the later of which became a popular selection at film festivals in Canada and the United States. In 2010, Moonlit Road released its first fully independent and financed film, the sci-fi drama Severance. That same year, the company purchased the right from renowned horror author Stephen King to produce Suffer the Little Children, an adaptation of a story from King's Nightmares & Dreamscapes collection. In addition to that project, Moonlit Road continues to develop other projects in both the filmmaking and photography mediums, now delving deep into the world of animation with the independent animated feature films Archon Defender, Origin: A Call to Minds, and Cold Dark Mirror. 2015 and beyond promises to be extraordinary for Moonlit Road Entertainment. Moonlit Road Entertainment was formed in the summer of 2005 by CEO & Founder Morgan Muscat during the production of an independent short film that he co-produced. During a rigorous three-year Media Arts program at Sheridan College, Morgan remained faithful to his love of filmmaking and continued to pursue various avenues to help launch Moonlit Road Entertainment, from filming to still photography and web design. In 2008, the company released a pair of short film projects, the boxing drama Title Match and the action film Duel, the later of which became a popular selection at film festivals in Canada and the United States. In 2010, Moonlit Road released its first fully independent and financed film, the sci-fi drama Severance. That same year, the company purchased the right from renowned horror author Stephen King to produce Suffer the Little Children, an adaptation of a story from King's Nightmares & Dreamscapes collection. In addition to that project, Moonlit Road continues to develop other projects in both the filmmaking and photography mediums, now delving deep into the world of animation with the independent animated feature films Archon Defender, Origin: A Call to Minds, and Cold Dark Mirror. 2015 and beyond promises to be extraordinary for Moonlit Road Entertainment. Copyright 2015 Moonlit Road Entertainment.